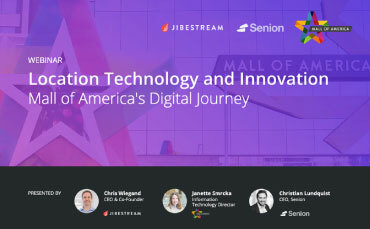 See how location technology helped Mall of America create exceptional experiences while remaining responsive to fast changing market demands. 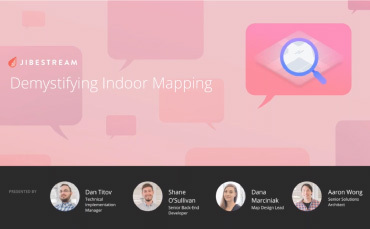 Prepare for your digital journey by starting with a clear understanding of the ins and outs of indoor mapping. 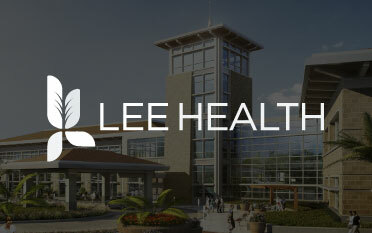 See how Lee Health leveraged indoor mapping and location technology to improve patient care and engagement. 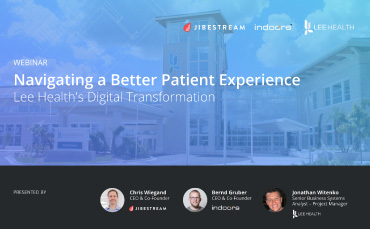 Hear from the team at Lee Health about their journey to enhance their hospital's mobile app and what the team learned along the way. 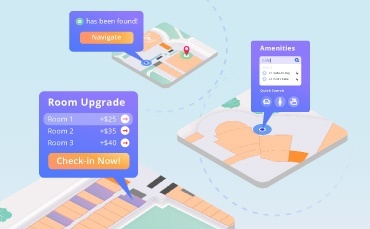 See how smart buildings use the dimensions of proximity, context, and content to create indoor location intelligence. 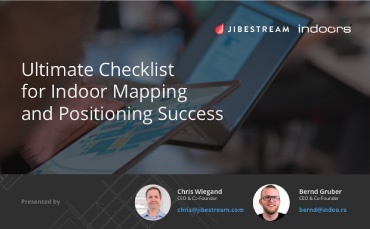 Save time and effort while working with and styling maps in the Jibestream content management system (CMS). 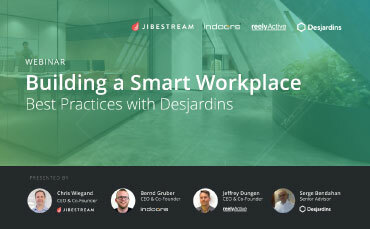 See how Desjardins partnered with Jibestream, and several other vendors, to create a smart and connected workplace. 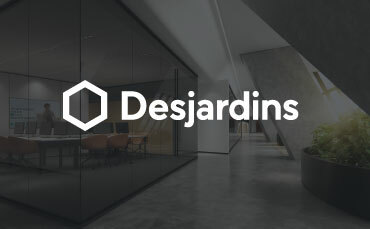 Hear from Desjardins' senior business strategy advisor on the role indoor mapping and location technology played in creating an extraordinary space optimized for productivity. 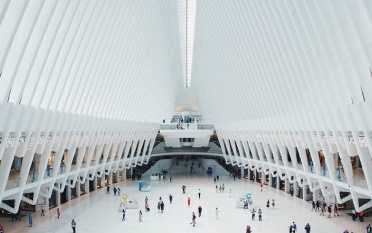 Learn how a fully integrated shopping mall app can enhance a shopper’s path to purchase and affect incremental visits and spend at your shopping mall properties. 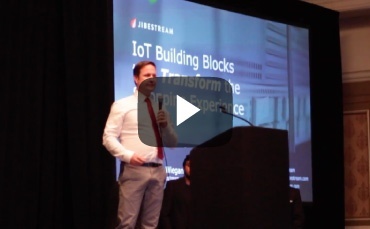 Hear from Jibestream's Product Director about the power of maps, the stories they tell and why those stories matter. 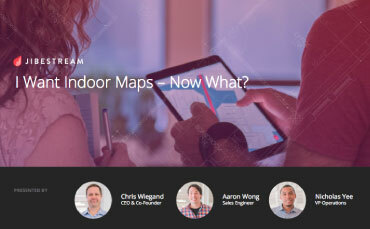 I Want Indoor Maps - Now What? 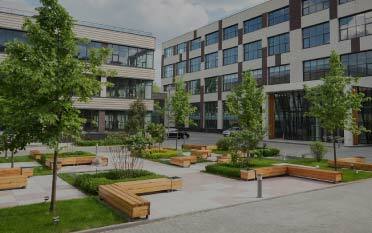 Gain valuable knowledge about the basics of indoor mapping and get answers to questions submitted by you. 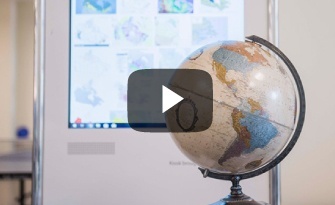 Learn why all maps are a little wrong and how Jibestream's mapping experts offset this using map projections to create geolocated maps. Accelerate implementation time and simplify maintenance for developers and administrators with Jibestream's Map UI kit. 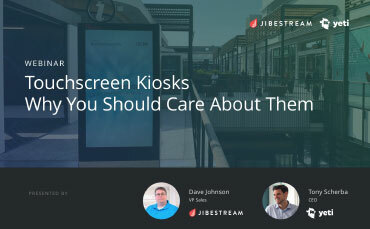 See how you can you leverage interactive kiosks to create smart indoor experiences that engage and delight customers. 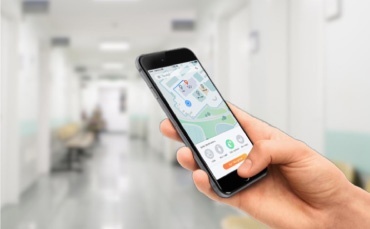 Learn how healthcare providers are using indoor mapping and location technology to create a patient-centric environment. 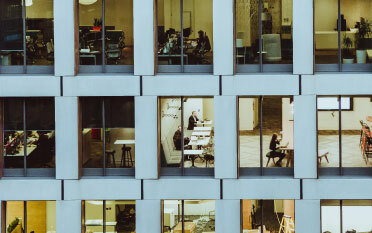 See what a truly connected workplace looks like from the perspective of an employee, a visitor, and a business owner. 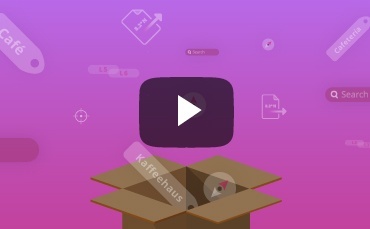 See how easy it is to manage your maps and export the latest version with all its associated data to a CAD-friendly format. See how indoor maps and location intelligence help hospitality professionals deliver personalized guest experiences. 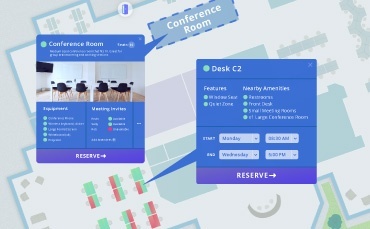 See how organizations can create smart, innovative and connected workplaces that increase productivity and employee satisfaction. 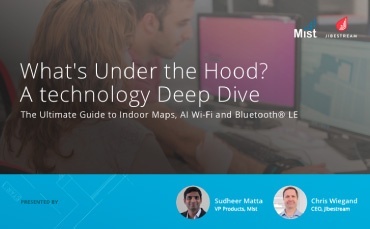 Learn how indoor mapping and location technologies is transforming the workforce by connecting disparate systems. One map does-it-all with Map Profiles, an industry-first feature that grants users access to different map views. 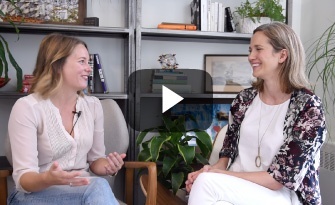 Hear from Kaleida Health on how they built their Find Your Way app leading to them being awarded the Most Wired Innovator Award. 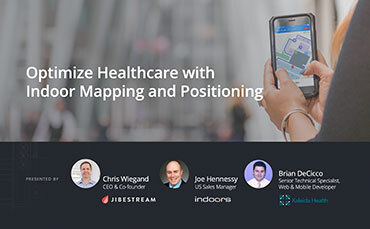 See how healthcare systems can visualize and accurately track the location and status of medical equipment in hospitals. 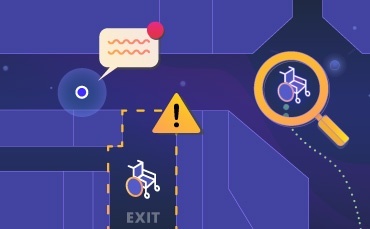 Explores the effects of inefficient wheelchair tracking in hospitals and what can be done to improve retention rates. 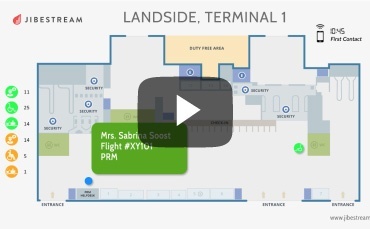 See how airports can maximize efficiencies with indoor maps and positioning in this step by step guide to personnel and asset tracking. 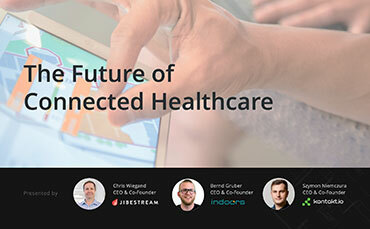 Get a glimpse into the future of a truly connected healthcare system and what it means for healthcare provider and their patients. 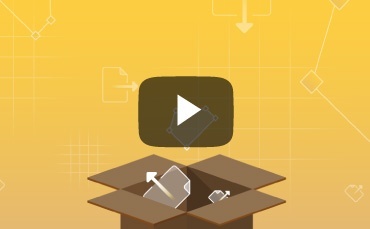 Map management is now faster and easier with Jibestream's own Map Editor. 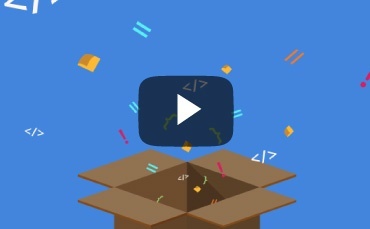 Save deployment time using Map Editor and a handful of other new features. 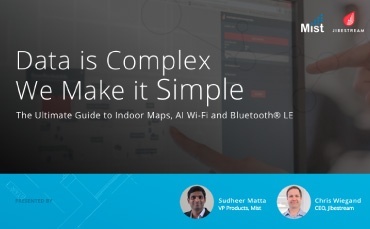 Learn everything there is to know about designing and implementing indoor location aware applications. 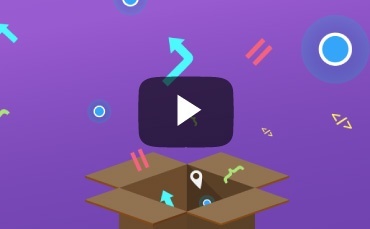 Reduce deployment time with Jibestream's new navigation kit. 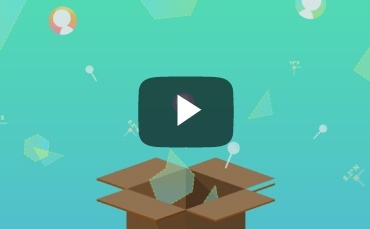 See it in action plus get the 101 on blue dot. 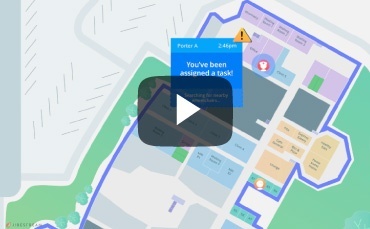 See what it looks like to implement an indoor mapping and positioning system to support your indoor intelligence initiatives. The most intuitive indoor navigation experience just got better with Clear Path. 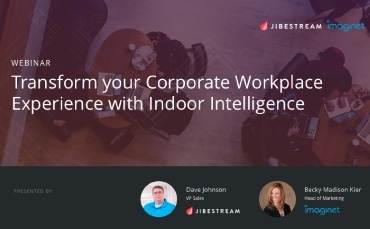 Plus get in on what other organizations are doing with indoor intelligence. 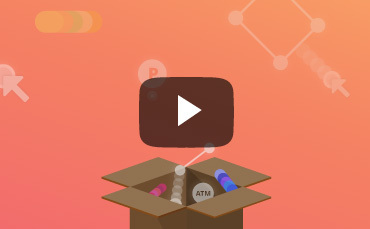 See how modern organizations are successfully translating data into indoor intelligence that lead to operational cost savings and enhanced insights. 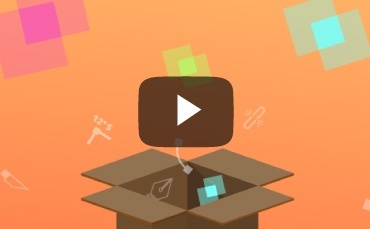 See how your organization can maximize data for use in indoor intelligence. © 2019 Jibestream. All rights reserved.